When walking on the roadways, it is important to pay attention to the safety rules. Failure to do this might be risky. However, even if you adhere to the rules, random accidents do happen. This is because you cannot control other people’s adherence to the safety rules, especially drivers. On our roads today, there are few decent drivers. A large chunk of them is reckless and negligent. When accidents, unfortunately, happen to you, you shouldn’t bear the pains alone. After medical attention, you should seek justice or cash compensation. The culprit (driver) is to be liable for any medical bills and lost wages that you may have incurred due to their negligence. 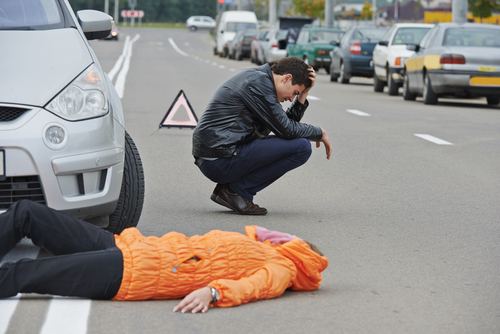 If you’re a victim of a pedestrian accident, you should seek legal advice and help. An experienced pedestrian lawyer from Rawa Law Group will help you navigate the legal complexities of pursuing justice. Rawa Law Group is a stellar firm made of a team of experienced lawyers who have a vast experience in pedestrian accident cases. In Temecula, CA, our lawyers have helped several accident victims in getting back every penny they spent or lost during the period of accident and healthcare. You will have special attention from one of our experienced lawyers who will give you the required legal representation thereby getting you the recovery you deserve. We meet our clients’ homes and sometimes hospitals if need be. We will also keep you updated with your case and other useful legal knowledge. To hire an experienced pedestrian lawyer Temecula, CA, call Rawa Law Group for a free consultation or visit our address as seen below.